Our shopfitters in Paris specialise in refurbishing cafés, bars and restaurants but we also renovate high end residential properties. 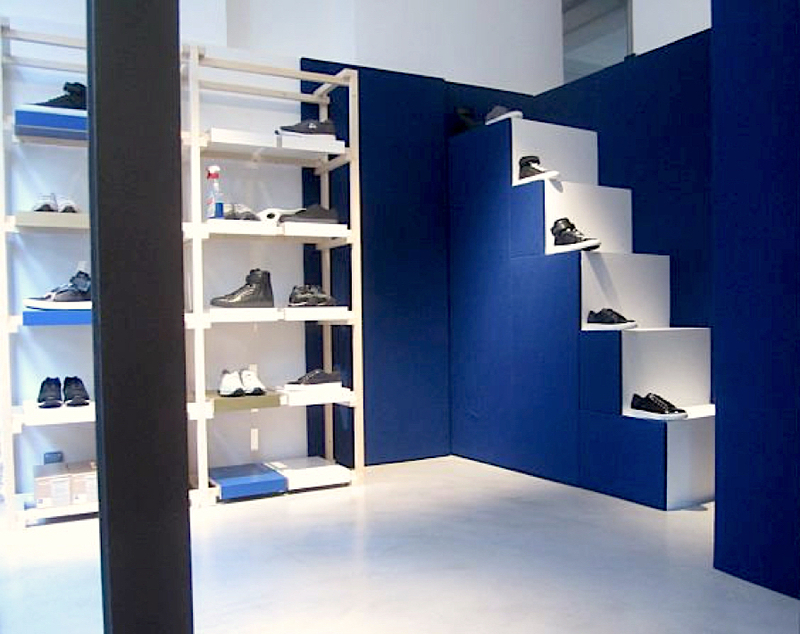 Our shop fitting Paris based team are also available for small businesses and shops. As skilled and experienced craftsman, we are constantly focused on project delivery, always striving to help clients achieve their objectives. So whether you need to refurbish an existing shop, café, restaurant or bar or if you have a new venture on the horizon, get in touch with us today.